The City of San Marcos is seeking volunteers who are receiving water from the city’s public water system to assist with with a water monitoring program. 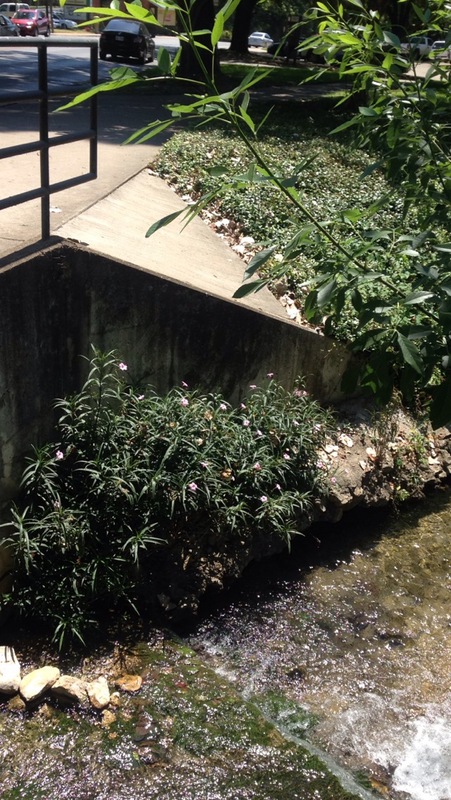 Currently the City of San Marcos is required to conduct periodic water quality testing of its drinking water by the Texas Commission on Environmental Quality (TCEQ). The City’s water system is scheduled to conduct monitoring within 2 six-month monitoring periods where the first period begins July 1st, 2015 and ends December 31, 2015. The second period begins January 1st, 2016 and ends June 30th, 2016. To complete the water quality testing, the City is asking for assistance from residents who use the city’s public water and are willing to volunteer to take the one-time sample. Director of Communications, Kristi Wyatt, describes the process as incredibly easy. The City plans to provide the sampling containers to those approved to volunteer. Water customers who are interested in participating can find the survey at sanmarcostx.gov/waterqualityprogram or can call 512-393-8038.